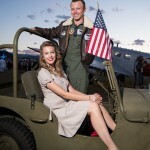 The 7th annual 1940’s WWII Era Ball on June 13 is an event you will not want to miss! The event began in the 1940s and since then has grown to be a vibrant and fun-filled community celebration of the Swing Era. Circa WWII vehicles and planes will surround the large, open hangar of the Boulder Airport. 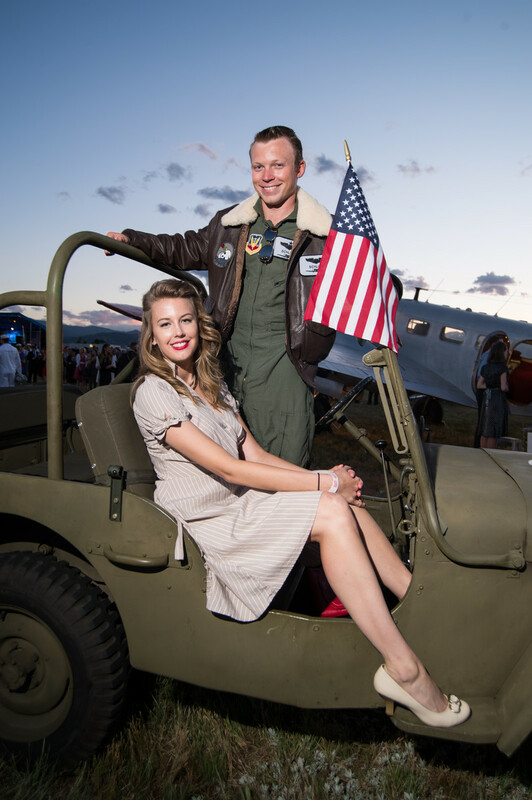 The Ball is not only about celebrating an amazing era, but also helping to support wounded soldiers and the preservation of aviation history. All proceeds from this fantastic event are donated to “The Wouded Warriors Project” and “The Spirit of Flight Center Colorado.” So grab a partner, your dancing shoes and take a trip back in time for one perfect summer night! Avery’s brewers now have the capacity to experiment with these projects at the level they’ve always dreamed of, and they’re thrilled to be creating enough barrel-aged beers that sour beer fans across the country can finally get a taste. In the next two months, Avery is releasing four sour beers, all of which are radically diverse. Avery has always lived the mantra of “go big or go home,” and the impending onslaught of their barrel-aged beers is yet another embodiment of that philosophy. Raspberry Sour is one of Avery’s Spring Sours to be released on May 1. It is also the beginning of a new series for Avery called Botanicals & Barrels, which will feature barrel-aged beers in 22-ounce green-foil-capped bottles that are available year-round. The final piece of Sour Spring is an unusual beer called Fortuna. This brew was inspired by the flavors of a margarita, and although tequila must be made in Mexico, Avery found a tequila company called Suerte that is owned and run by a couple of Boulderites. Avery’s brewers aged a sour beer in Suerte tequila barrels for nine months and then added fresh lime zest and Maldon salt. Fortuna will be available at Avery Brewing on May 3 with a menu featuring a variety of barrel-aged beers paired with dishes that pay tribute to the Mexican culture that inspired this unique beer. 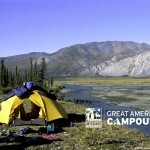 Camp for a cause and help wildlife stay wild! 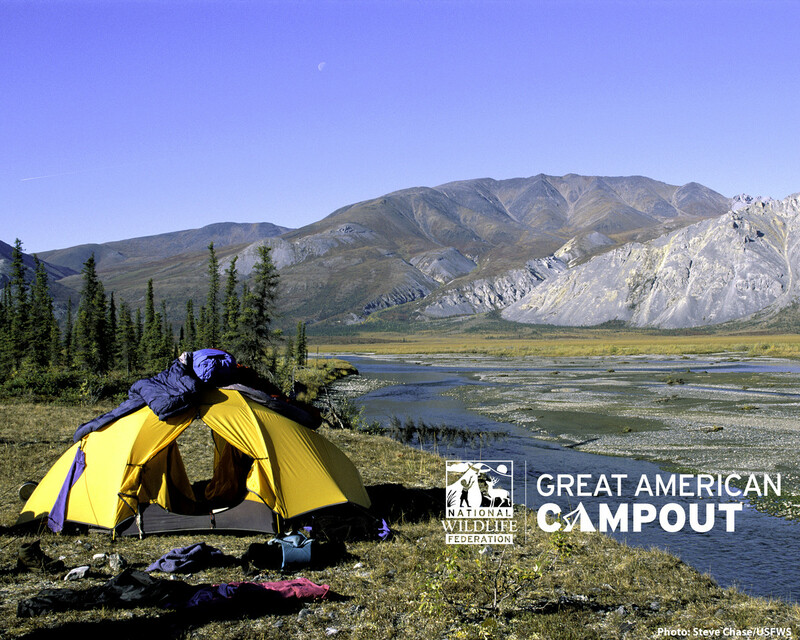 National Wildlife Federation’s widely popular nationwide event, the Great American Campout is celebrating its 10th year of connecting people with the great outdoors so that they will form a deeper desire to protect wildlife and wild places. Nick Offerman, star of NBC’s Parks & Recreation series, serves as official celebrity spokesman in promotional online and print ads for the cause which kicks off on Saturday, June 27, and runs through September 7 (Labor Day). On April 25 the Colorado Classics Association (CCA) met at Colorado College, where Fairview Latin Teacher Lynn LiCalsi was presented with an award recognizing her as the Colorado Latin Teacher of the Year. LiCalsi was nominated for the award by CCA members and CU-Boulder Faculty, Jackie Elliott and Alison Orlebeke. Jackie and Alison have had the opportunity to observe the excellent results of Lynn LiCalsi’s teaching in the students from Fairview who come to CU-Boulder. The Colorado Classics Association noted in its letter announcing the selection of LiCalsi for this award that it is in recognition of her “teaching and administrative excellence and many contributions to Latin and classics education at Fairview High School and in the state of Colorado.” The selection committee and Lynn’s recommenders especially noted her “innovative work in the classroom preparing students, many of whom have gone on to work in the field.” Lynn’s 28 years as an outstanding Latin teacher did not go unnoticed, and the community of Boulder is forever grateful for educators like Lynn. Inada Massage Chairs, the exclusive U.S. distributor of Inada-brand massage chair products, announced the appointment of Ian Hays as vice president of training and sales. Hays joins the Inada team with over two decades of furniture and electronics retail experience. In his previous position, Hays directed the sales and store operations of a $250MM regional company with retail locations throughout the Midwest. Inada Massage Chairs offers its authorized dealers a robust suite of training, sales support, and technical resources in order to help them understand the product line and guide their customers in the selection of the best massage chair to meet their needs. The addition of Ian to the Inada executive team will enable the company to broaden and deepen those dealer resources even further. Breckenridge Creative Arts proudly announces the inaugural Breckenridge International Festival of Arts, a celebration of adventure, play and creativity, which will run August 14-23. From public radio icons and Chicano rock legends to acrobats on poles and blue-colored tress. Inspired by themes of environment and mountain culture, the 10-day festival brings together a variety of performances, exhibitions, screenings, workshops, talks and surprise collaborations with an eclectic mix of music, dance, film, visual arts and family entertainment.